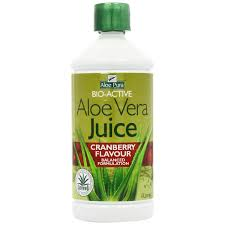 The Aloe Pura Aloe Vera Digestive Aid Juice contains a combination of natural herbs. 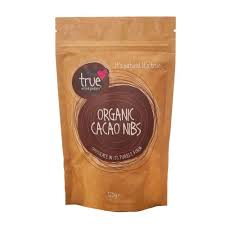 These include fennel, carraway, chamomile and papaya, digestive enzymes and peppermint oil. 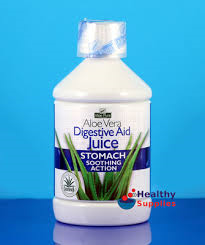 Coupled with Aloe Vera, these ingredients help to provide a soothing action to the stomach and aid the digestion process. Fennel and carraway are particularly useful in dealing with excessive gas. Chamomile and papaya juice promote normal digestive functioning. 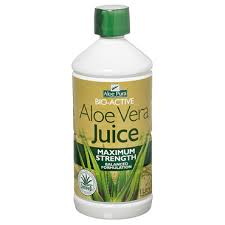 Aloe Vera provides a natural soothing effect. 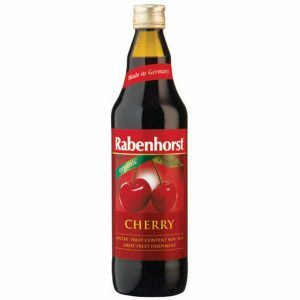 This juice has a pleasant natural taste and does not contain any artificial sweeteners, flavours or colours.